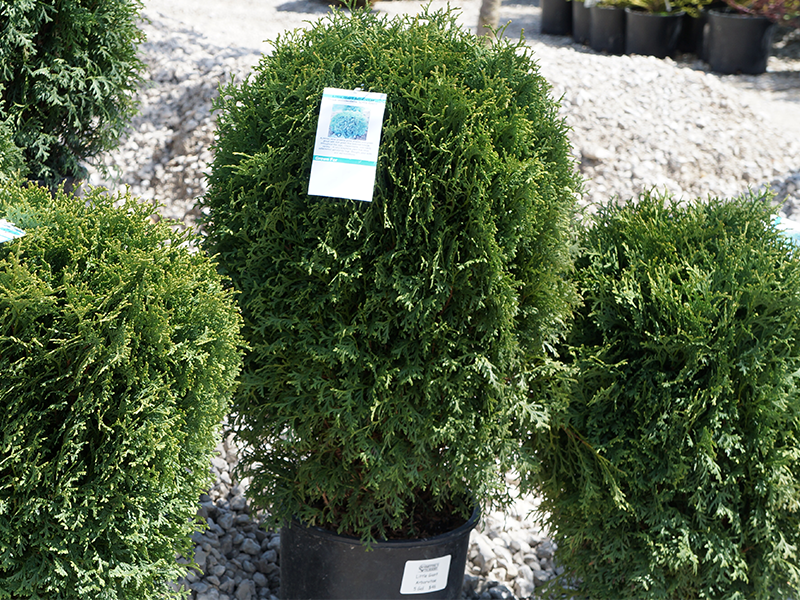 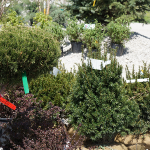 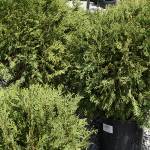 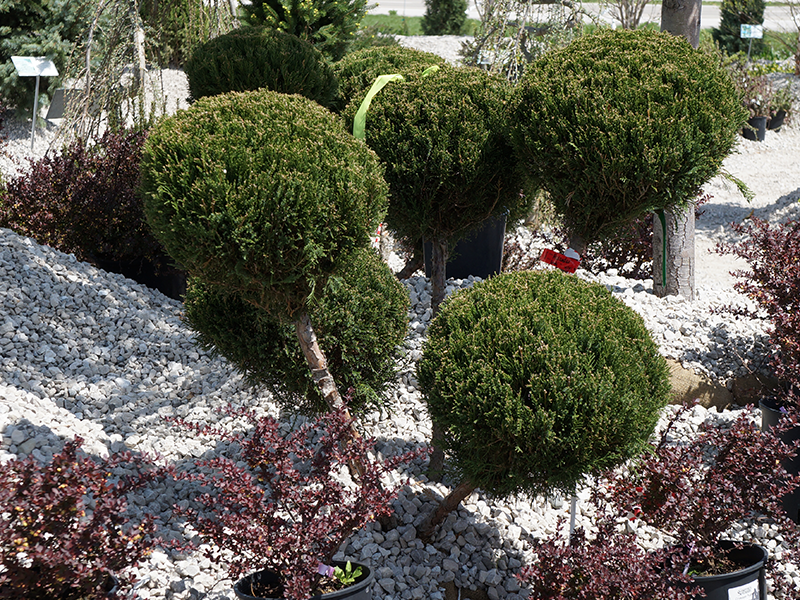 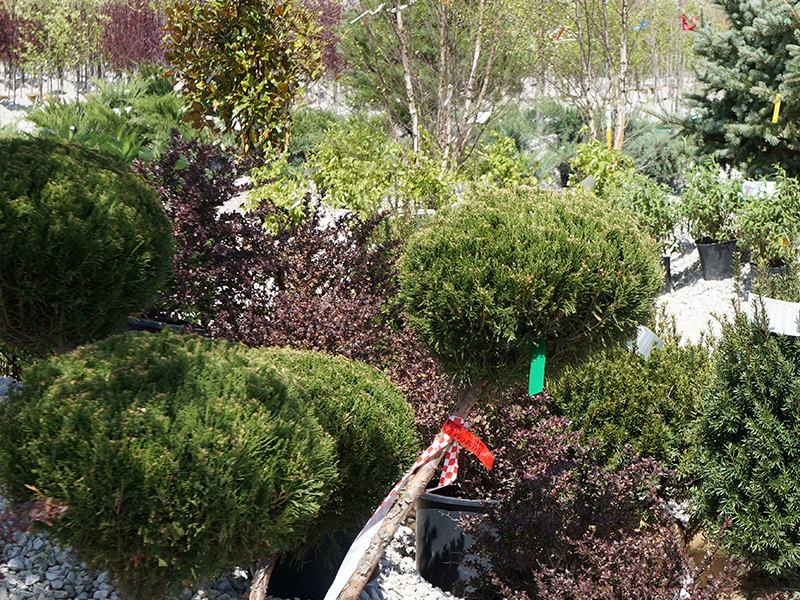 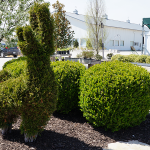 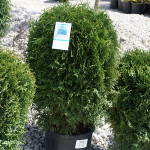 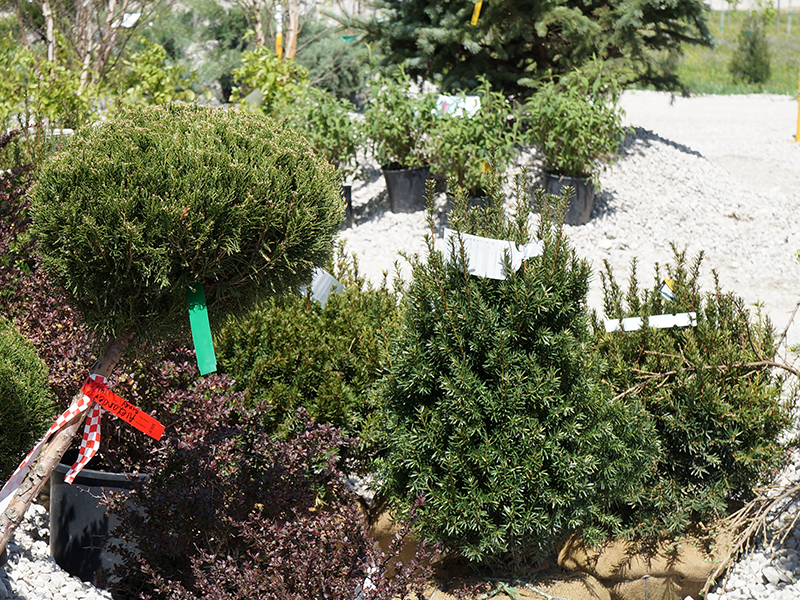 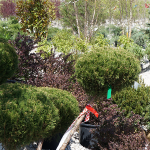 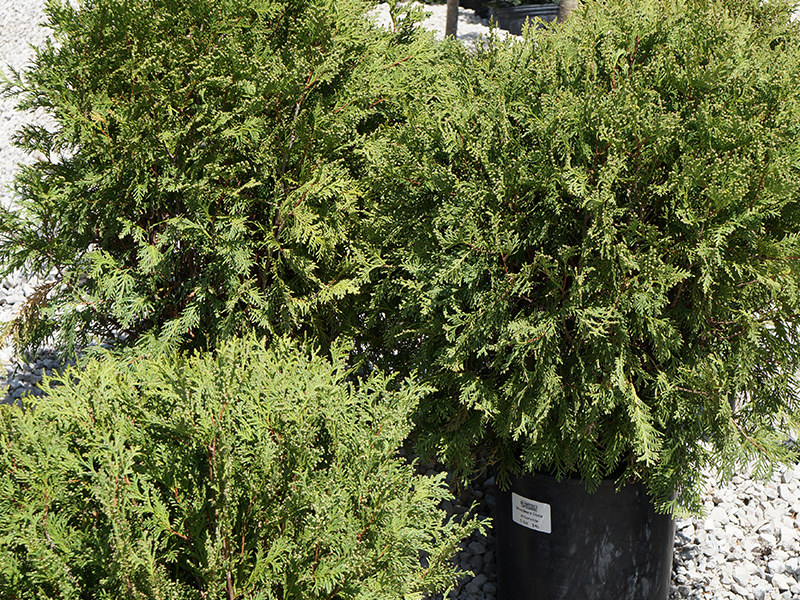 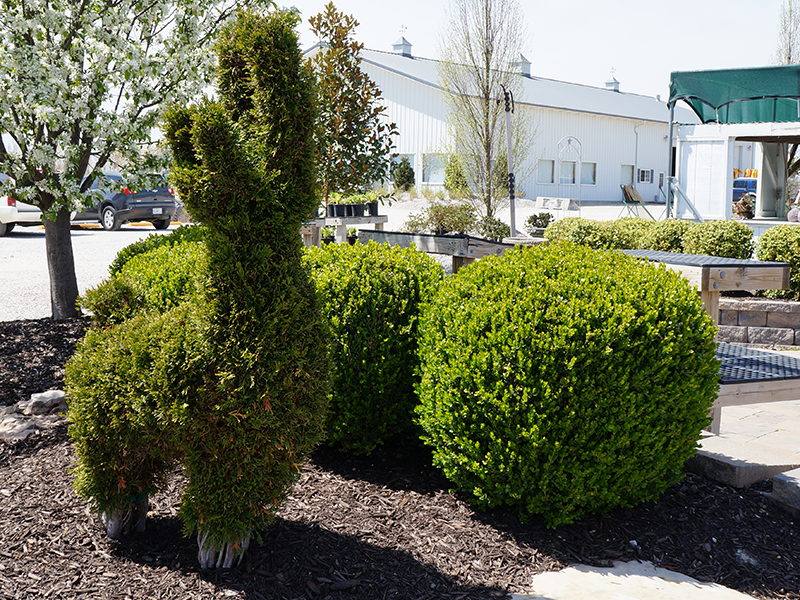 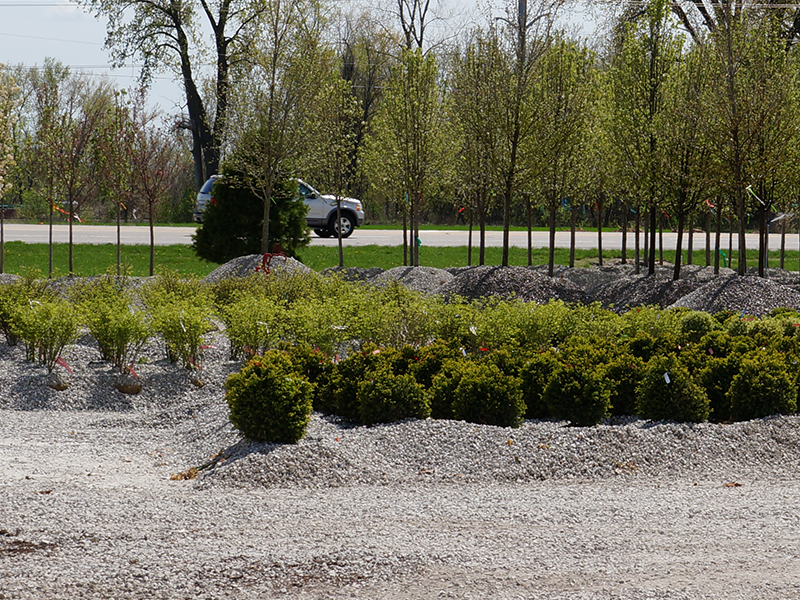 Schmittel’s Nursery provides the selection of quality shrubs in St. Louis, MO. 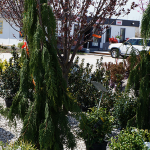 We are your source for both flowering and evergreen landscape shrubs. 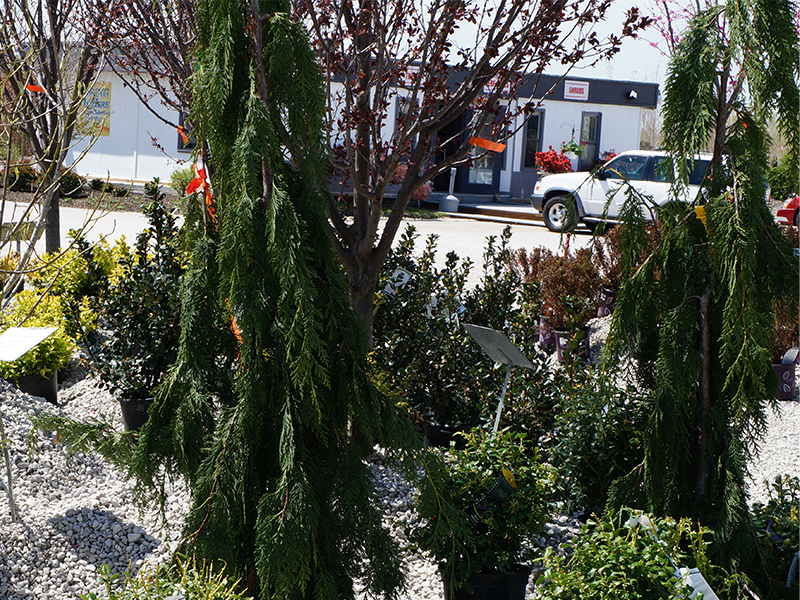 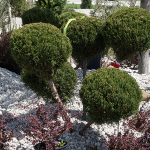 We offer only the finest quality shrubs that are sure to set off your landscape design. 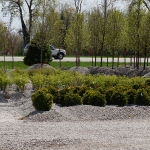 Sign up to receive special offers and updates.